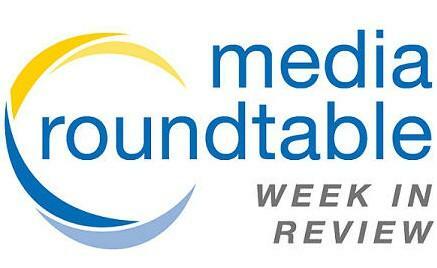 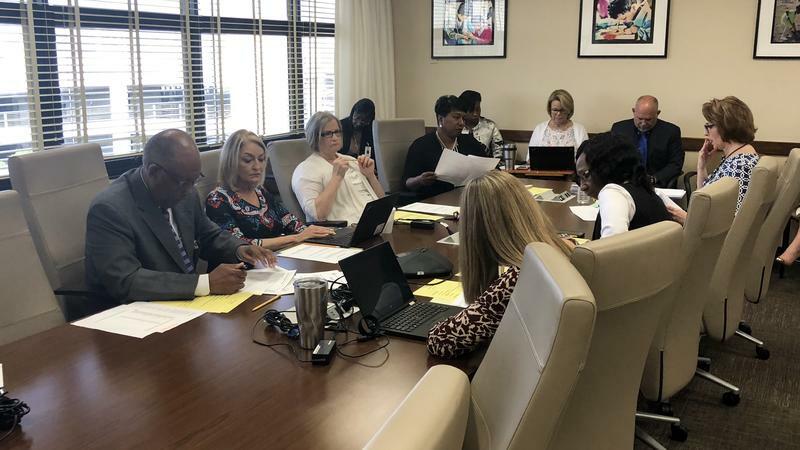 Story updated on 9/17 at 4:55 p.m. with comment from Hogan. 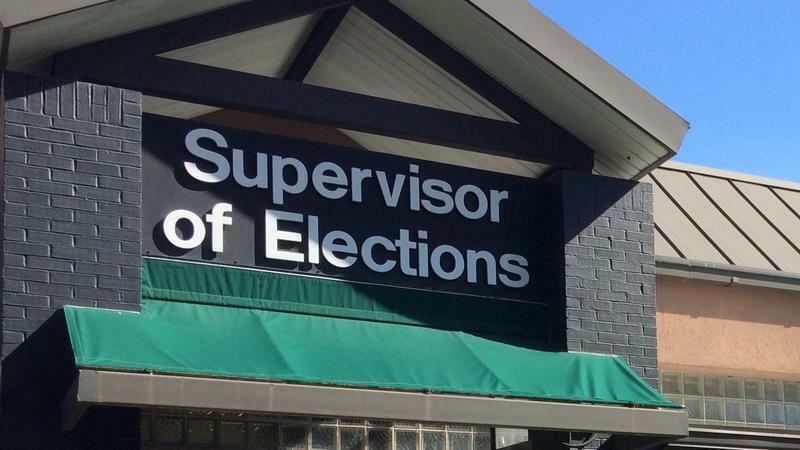 Duval County Supervisor of Elections Mike Hogan emailed City Council President Aaron Bowman Sunday evening saying his office will be opening additional early voting sites at the campuses of the University of North Florida and Edward Waters College this November. 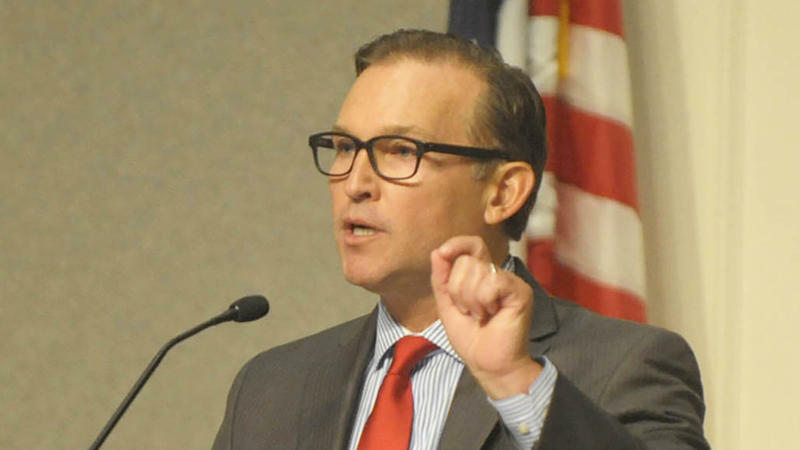 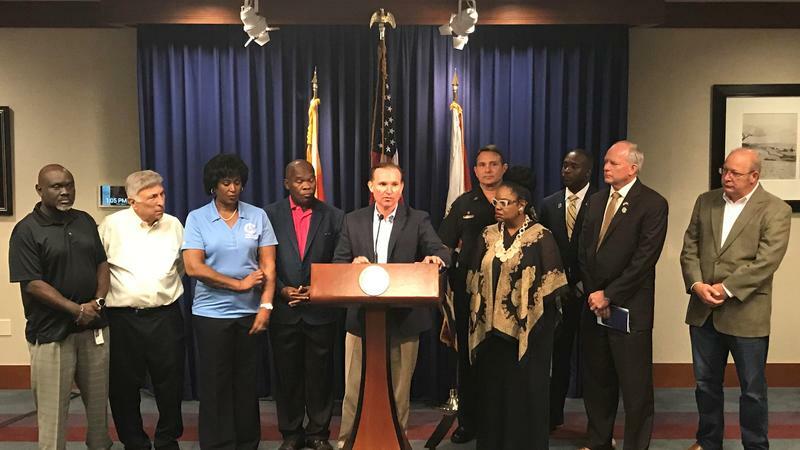 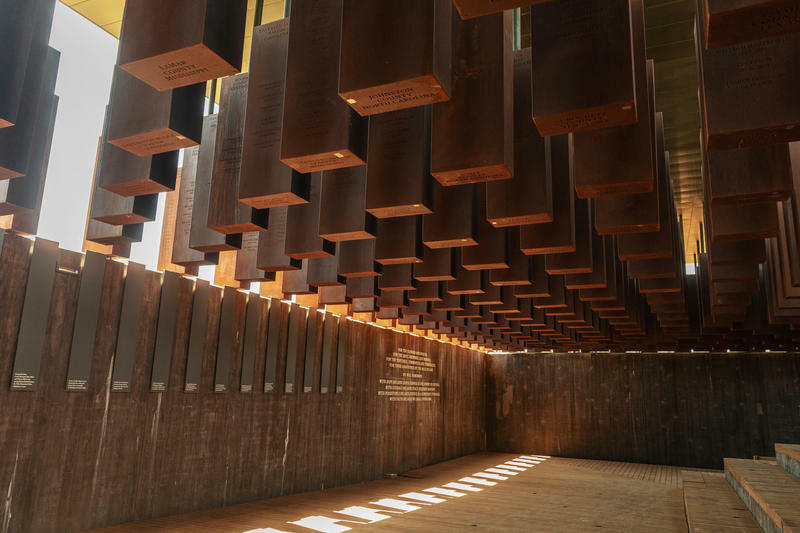 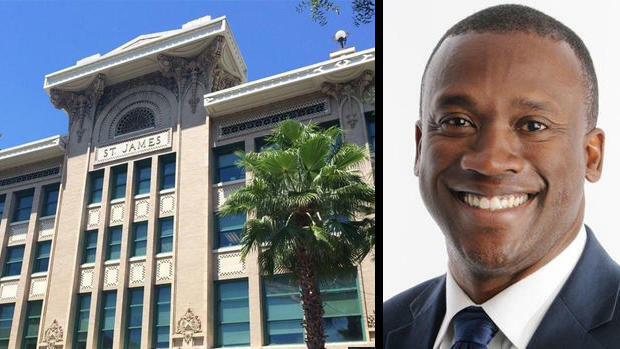 This week both Jacksonville Mayor Lenny Curry and Jacksonville City Council member Reggie Gaffney have called for additional anti-violence funding. 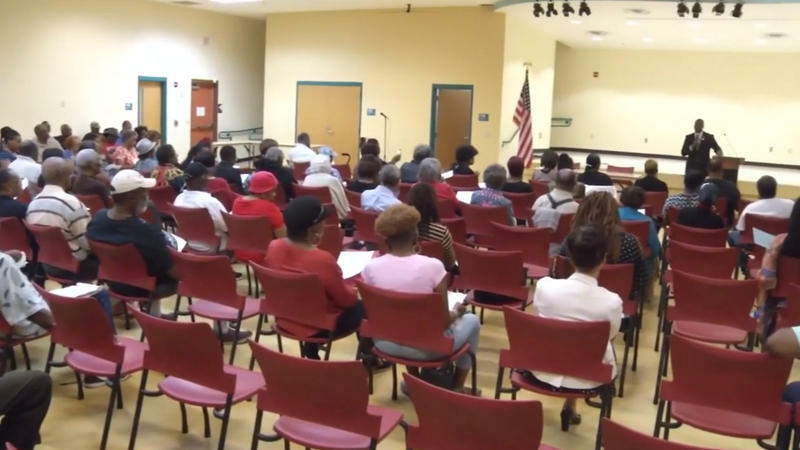 Just over a week following his appointment to Jacksonville City Council District 10, Terrence Freeman held his first community town hall meeting Thursday night. 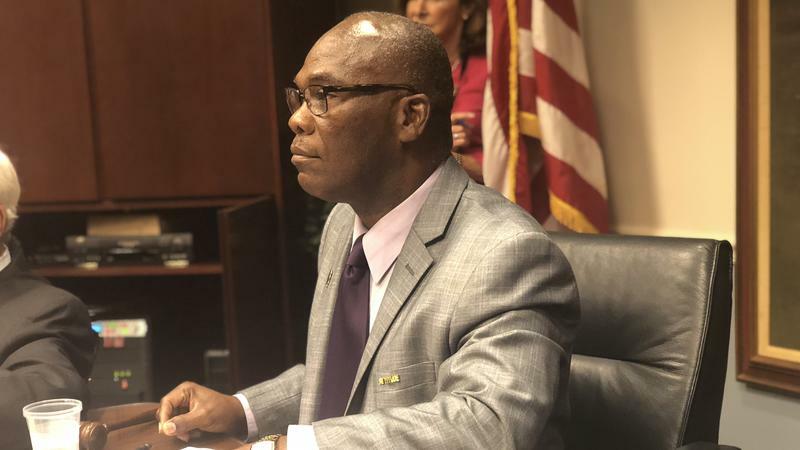 Wednesday on First Coast Connect we discussed the growing controversy around the appointment of Terrance Freeman to the Jacksonville City Council by Governor Rick Scott by speaking with attorney and political consultant Obi Umunna (01:06). 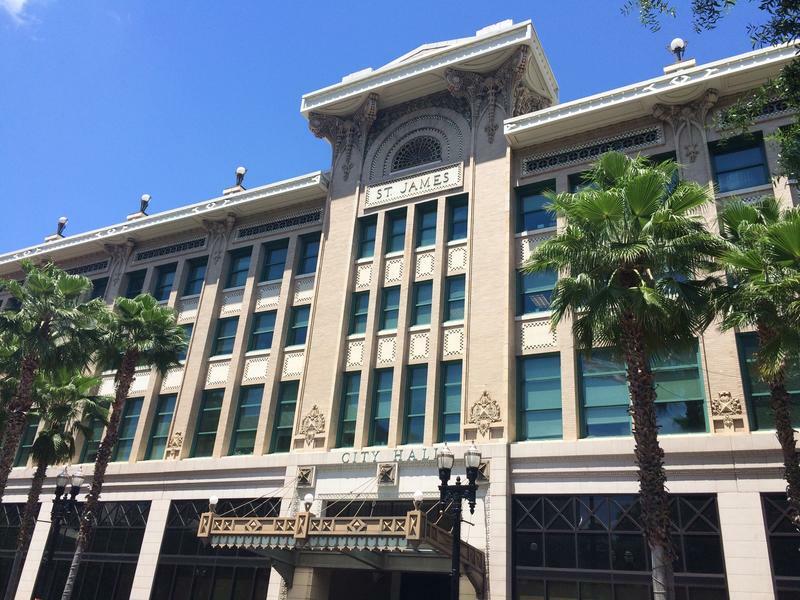 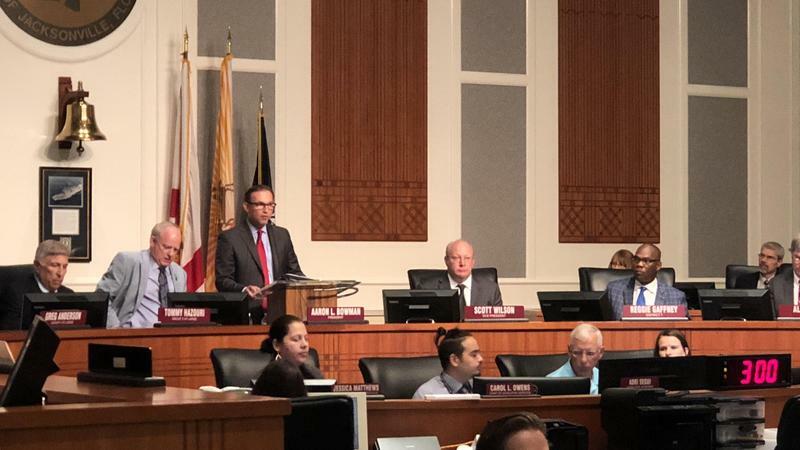 A recently completed Jacksonville Task Force report finds the city’s government needs to be more transparent to better serve community needs. 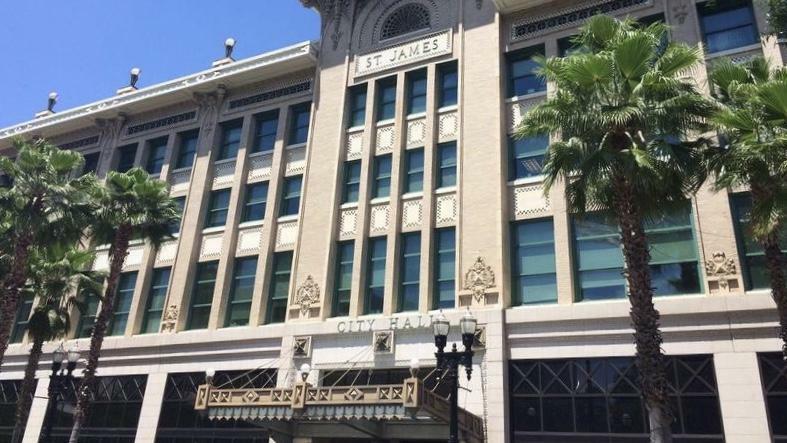 State law says medical marijuana dispensaries are allowed to open up where pharmacies can, which means a couple different types of commercial zones in Jacksonville.